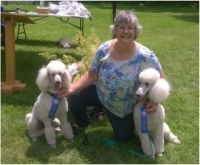 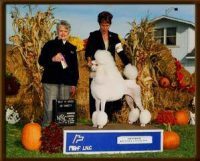 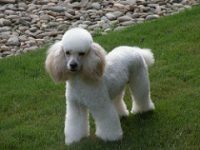 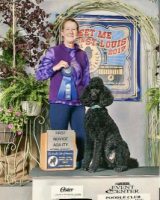 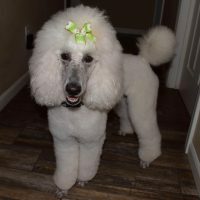 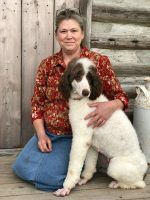 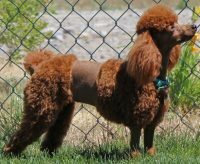 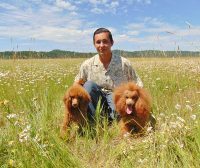 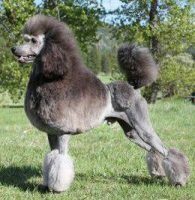 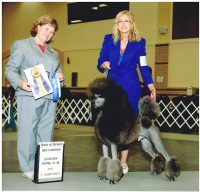 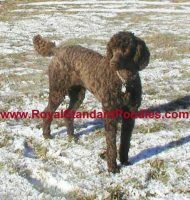 Maine Standard Poodles has been raising AKC Standard Poodle puppies since 1990. 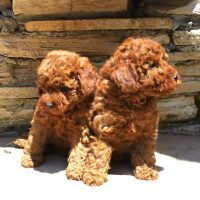 These puppies are kitchen-raised, the noisiest room in the home. 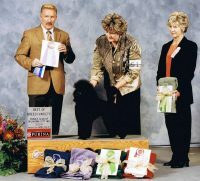 I have one litter a year, looking for that special dog I can put in the show ring. 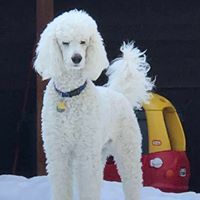 Parents are tested for Sebaceous Adenitis, hips, von Willebrand’s disease, PRA (progressive retinal atrophy) and their thyroid is checked. 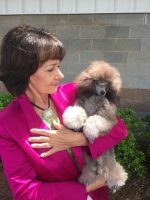 The pups are sold with an AKC limited registration with a spay/neuter clause.